Elyse Gallway preaches for the Third Sunday of Advent -- Guadete Sunday -- offering a reflection on developing and nurturing a disposition of joy, regardless of our circumstances: "Paul understood that happiness is ultimately a choice. One that is built upon an awareness and acceptance of God’s presence and power operating in our lives." Elyse Galloway is a Maryland native, receiving bachelor degrees in anthropology and community health from Tufts University, and holds a master’s degree in public health from the Yale University. At both institutions, Elyse dedicated her time to extracurricular activities promoting community engagement and leadership development. She was a proud member of the Saint Thomas More Graduate Council and active supporter Afro-American Cultural Center at Yale, receiving the Khalid Lum Leadership Award which recognizes the efforts of a graduate student who has devoted tremendous leadership to the House and its community. Having worked for a variety of government and non-profit entities, including the National Human Genome Research Institute at the National Institutes of Health and Sesame Workshop, Elyse continues developing her passion for minimizing the gap between science and society through communications. Elyse aspires to transform the valuable takeaways of research into engaging deliverables, advancing progress and empowerment of individual and community level health. 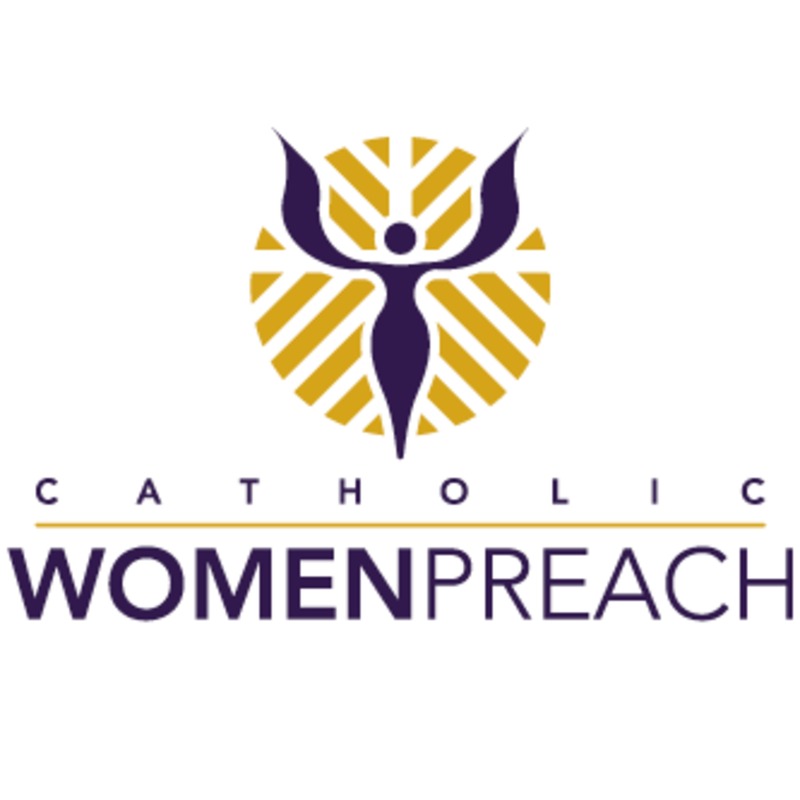 Visit www.catholicwomenpreach.org/preaching/12162018 to view Elyse's video and read her text and for more preaching on the Sunday scriptures from Catholic women.